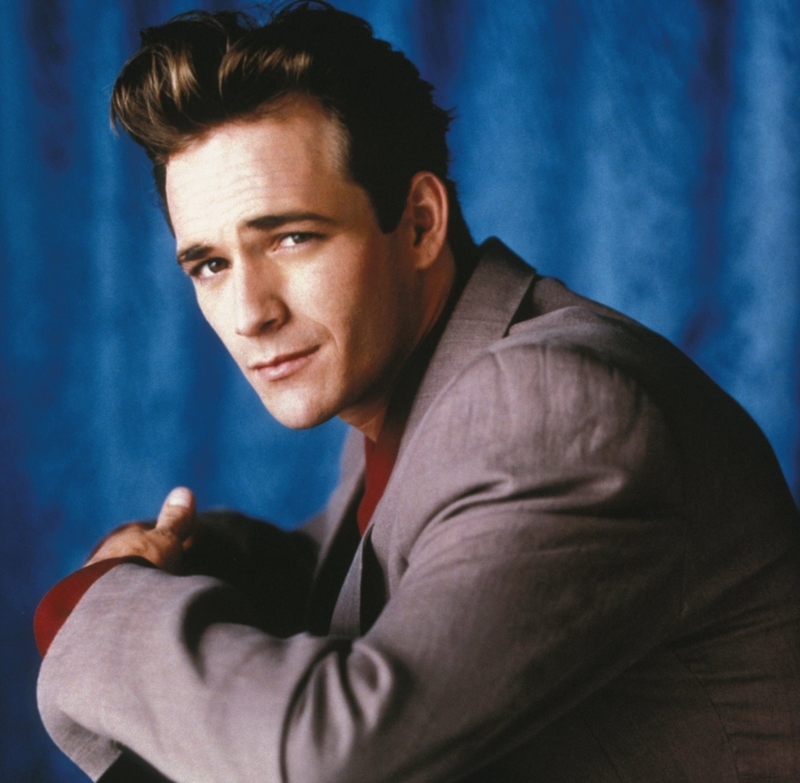 The American actor Luke Perry used to be a teen heartthrob during the ‘90s thanks to his role in the famous TV series “Beverly Hills 90210”. 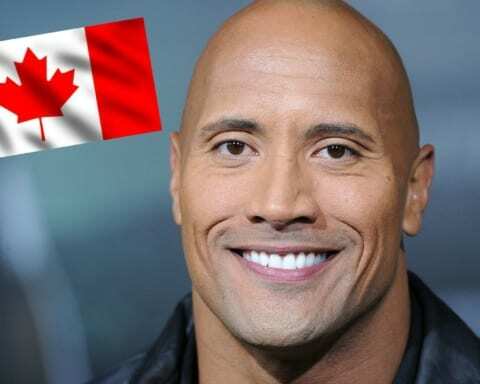 Yesterday, he sadly passed away at the age of 52, following a stroke. 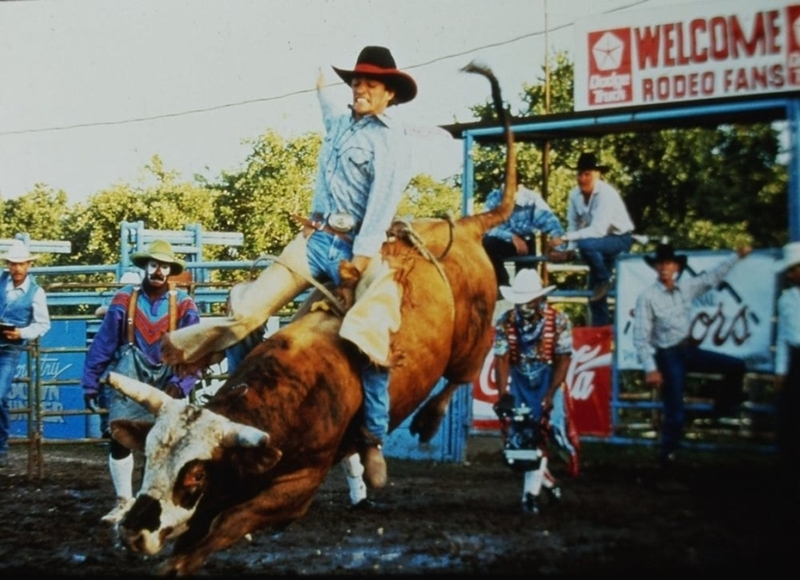 Read along to find more about his life through some pictures. 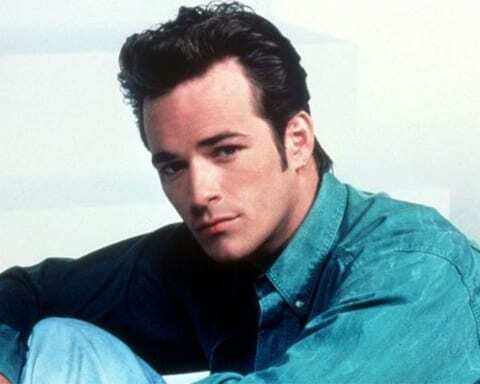 Luke Perry in “Beverly Hills 90210”, a show following friends in the upmarket part of the California community. 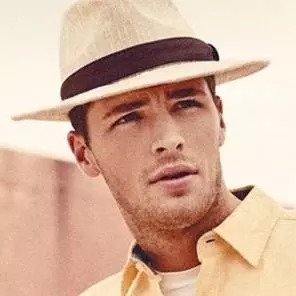 The show was a huge hit and has also spawned several spin-off series. 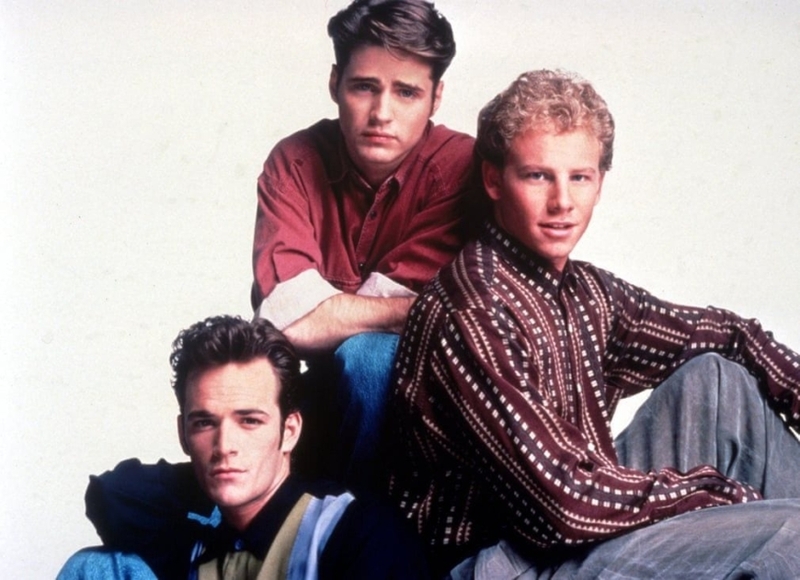 Here he is on the set of “Beverly Hills 90210” with co-stars Jason Priestley (in the center) and Ian Ziering, in the year 1991. 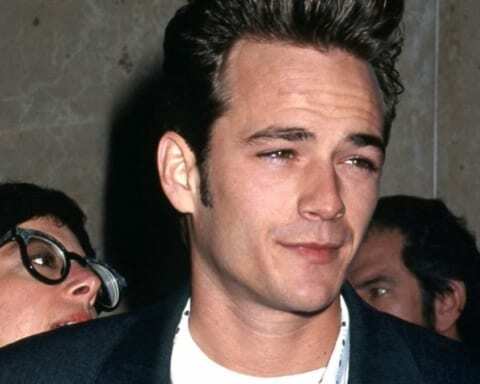 Luke Perry, Shannen Doherty, and Jason Priestley attending the Emmy awards on August 25, 1991. 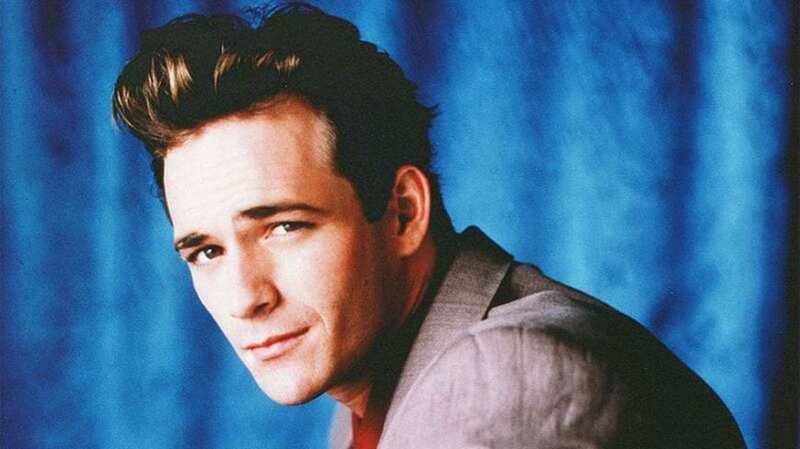 The actor appeared with Kristy Swanson in the original version of “Buffy the Vampire Slayer” movie in 1992. 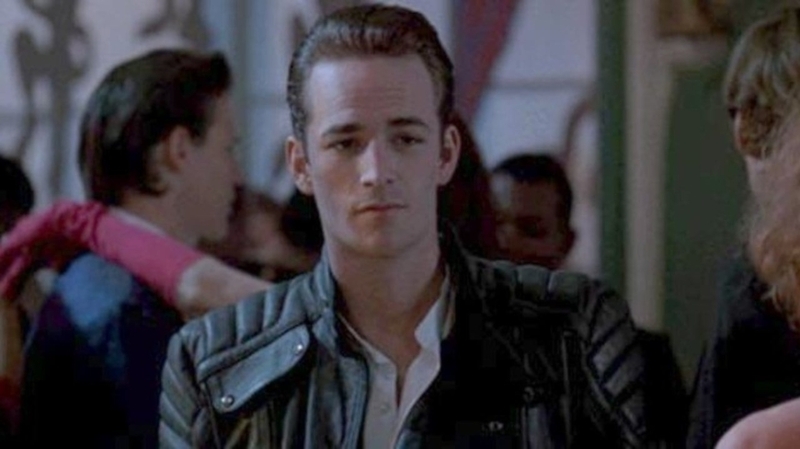 A scene from “Buffy the Vampire Slayer”. 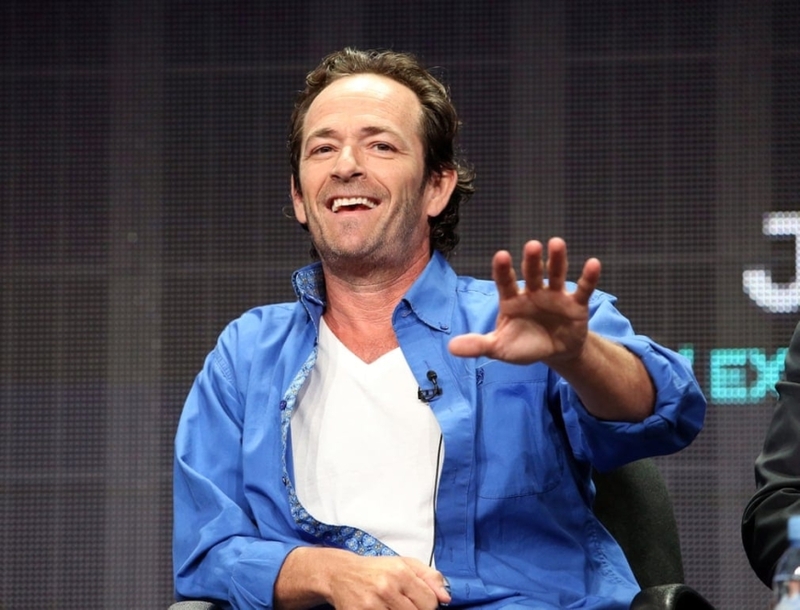 Luke Perry alongside Madonna at the Amfar Glitter Is Giving event. 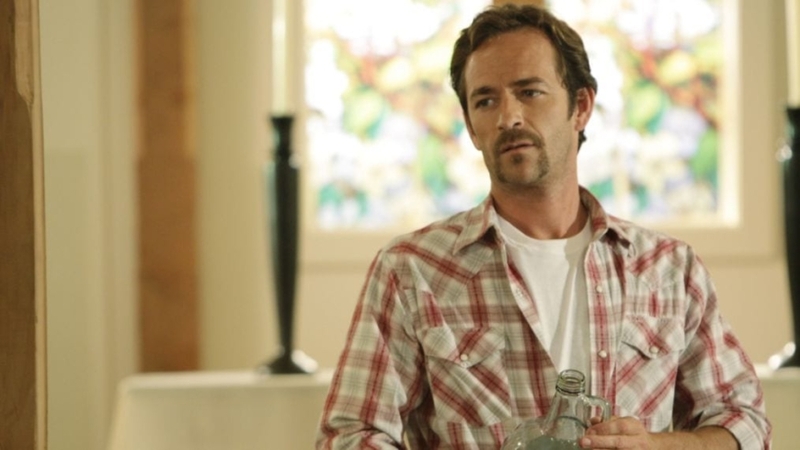 Luke Perry in “8 Seconds”, from 1994. 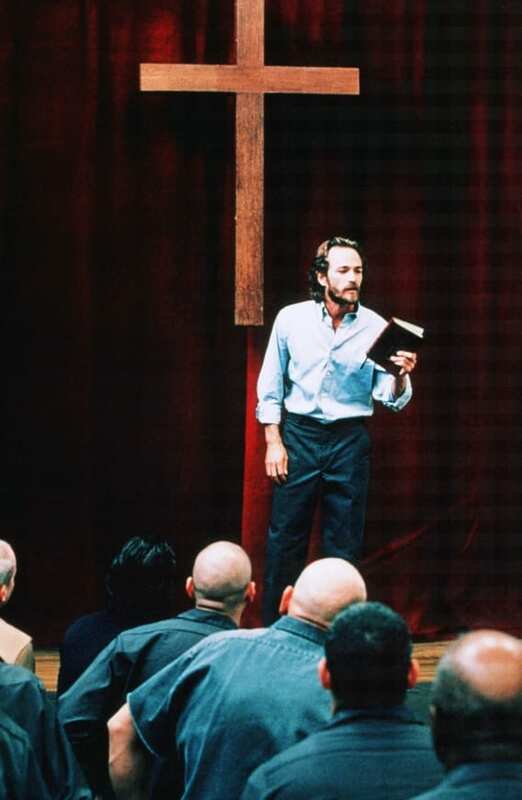 As preacher Jeremiah Cloutier from the HBO prison series “Oz”. The year was 1997. 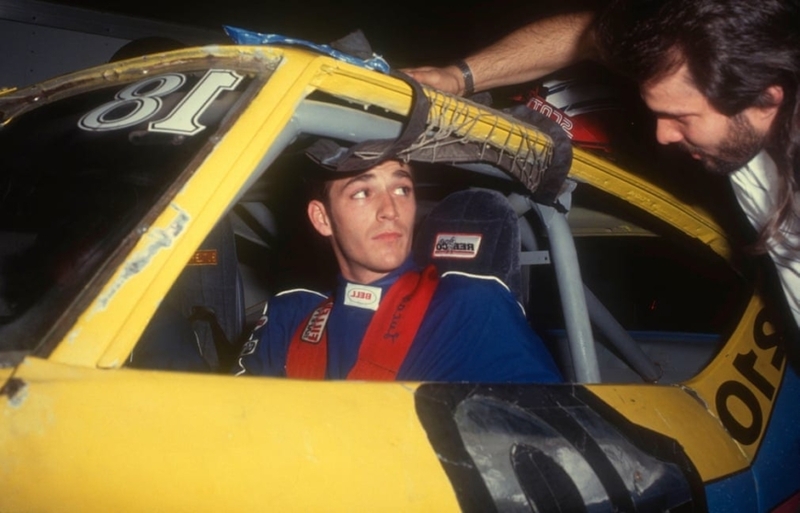 In a racecar, while attending a celebrity race in California, 1991. 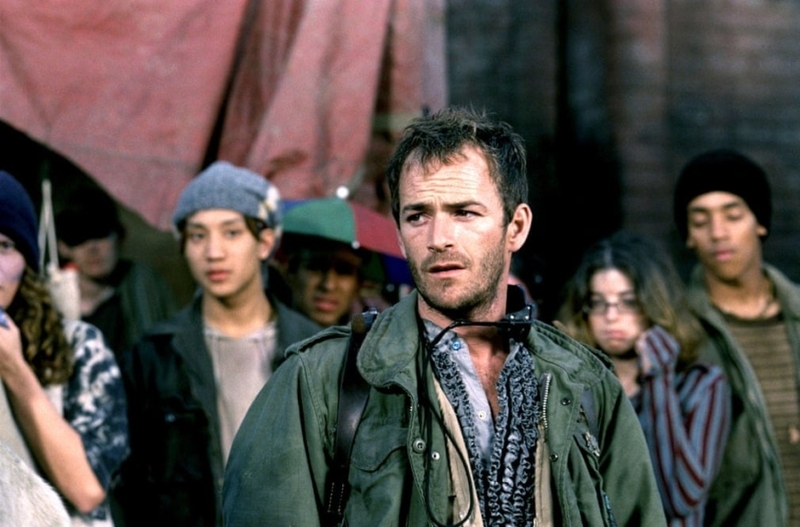 A scene from the post-apocalyptic TV drama series “Jeremiah”, from 2002. Alongside Rebecca Gayheart in the sci-fi mini-series “Invasion”, 1997. 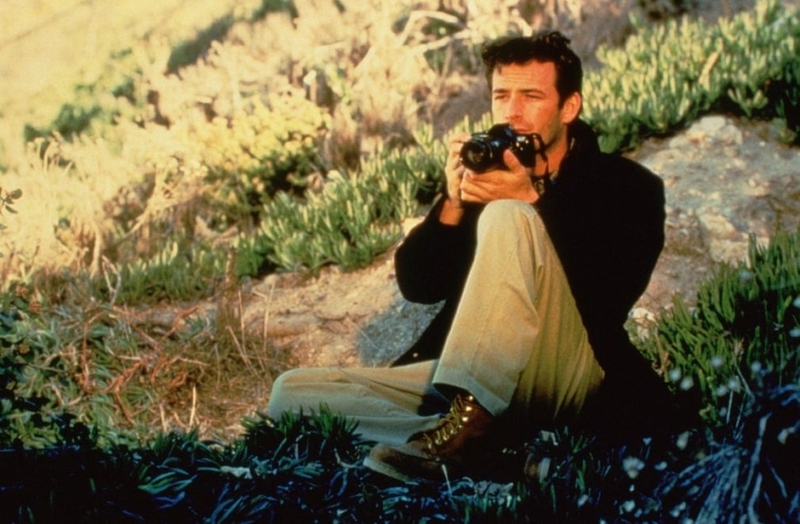 “Indiscreet” from 1998, where Perry portrayed a private investigator, Michael Nash. 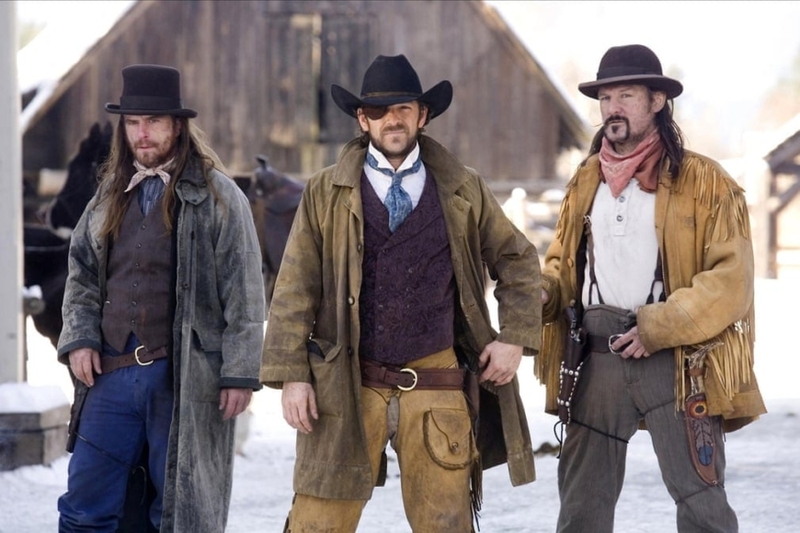 Perry (in the center), in “Angel and the Badman”. 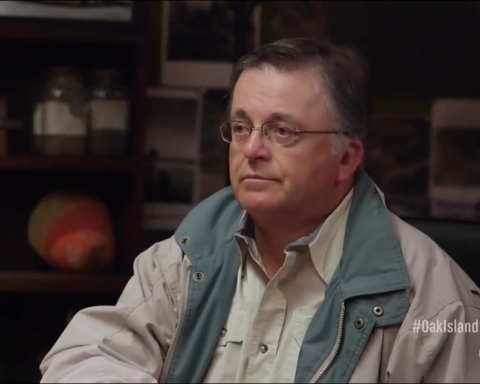 As the guest star in “Criminal Minds”. 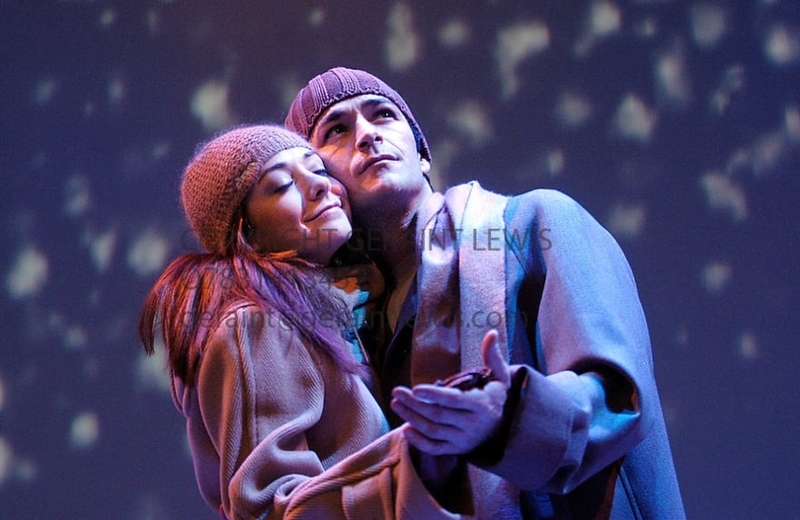 On the London stage in “When Harry Met Sally”, accompanied by Alyson Hannigan. Theatre Royal in 2004. Speaking onstage during a panel discussion. 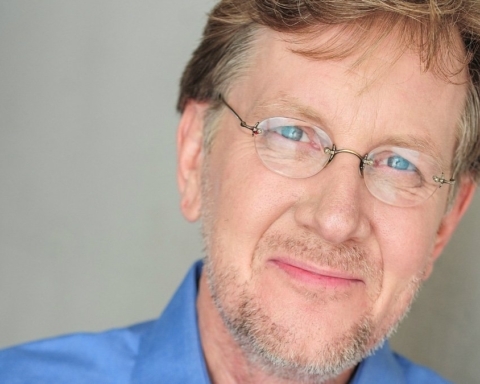 Summer Television Critics Association tour, at the Beverly Hilton hotel on July 30, 2015. 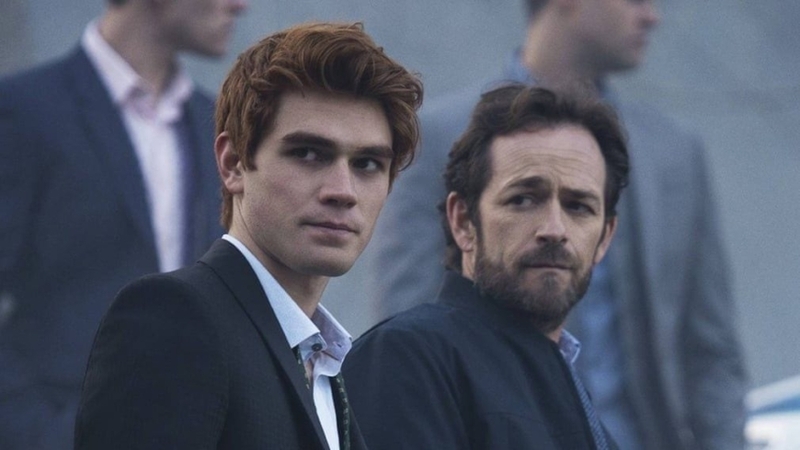 Luke Perry with KJ Apa in a scene from the popular teen drama “Riverdale”.